Jack Bauer is back, and this time he’s on the run in London. 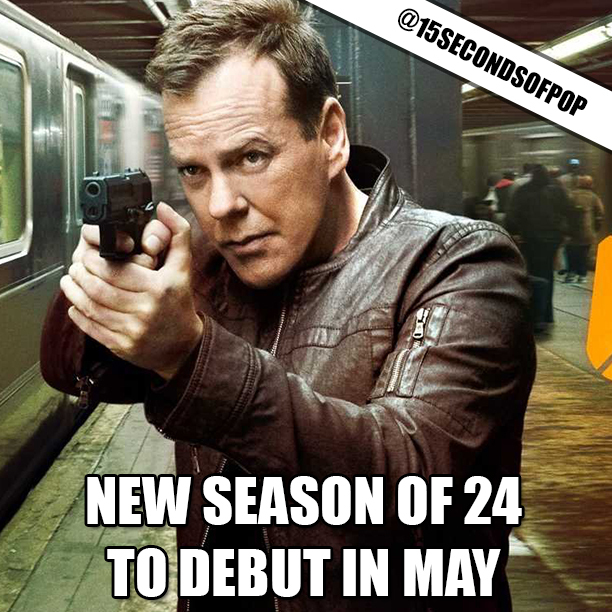 Three years after the hit show 24 ended its run on Fox, Kiefer Sutherland is returning for a new season that will debut on May 5th with 12 new episodes. Who’s excited for 24’s return?